Become a Smoke Free Zone in 2019 and stop smoking with hypnotherapy! 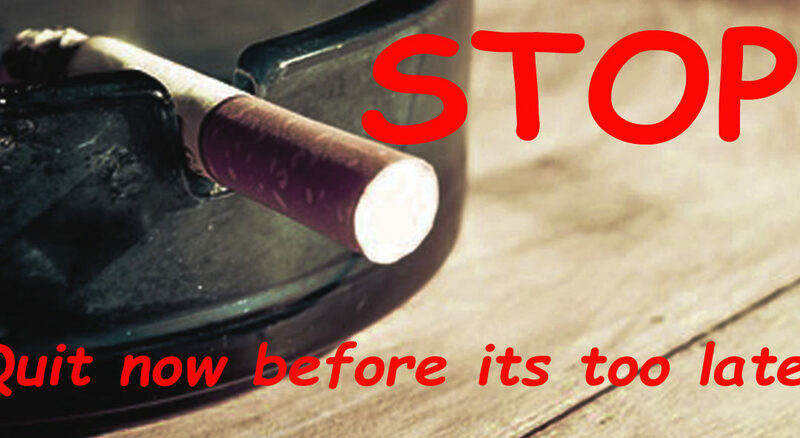 Do you hate the way your hands, clothing, hair and breath smell after smoking cigarettes? What about your nicotine stained teeth? And how do you like that feeling in the back of your throat? Are you concerned at all about your health? And the influence you have on your kids or grand kids? Are you OK with having your bank account bled each day for the pleasure of perpetuating this habit? Does it make you feel weak inside? Are you feeling a little grimy? How about your energy levels? Missing that spring in your step? You know that at this time of year there are squads of people just like you, wanting to quit smoking. Most won’t make it. Some will. What side do you want to be on?